EPI-USE Labs has partnered with TYMLEZ to offer an enterprise blockchain solution platform hosted via our secure cloud infrastructure and services team. Blockchain technology is a key capability in digital transformations which is disrupting a wide range of industry sectors through business process automation to improve efficiencies, reduce overheads and build trust via immutable data and transparency through encrypted digital transactions and identities. Companies in industries reliant on traditional trading transactions which have a heavy investment in legacy systems may want to integrate and leverage blockchain as an emerging technology, and then as an enterprise-level platform. TYMLEZ can provide them with a blockchain solution platform which accelerates the innovation cycle by offering a complete software suite. TYMLEZ believes there is value in delivering new and disruptive technologies in ways that companies can seamlessly integrate into their business. What is the TYMLEZ Enterprise Solution Platform? 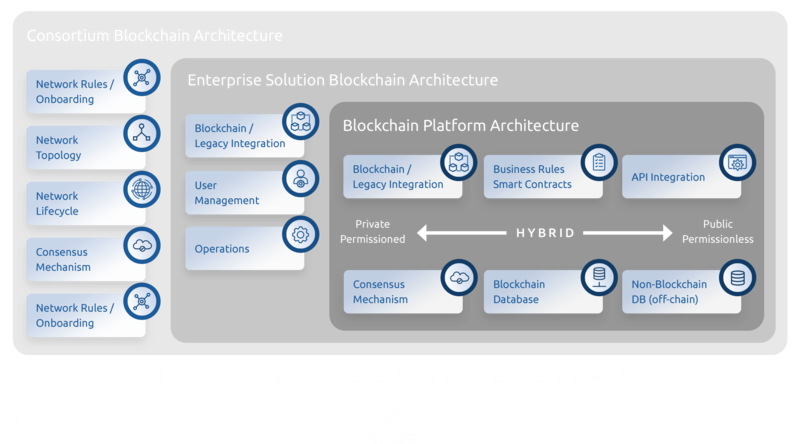 TYMLEZ is an enterprise-level platform provider focused on bringing blockchain to enterprises, and enabling the creation of timeless business. TYMLEZ delivers an integrated solution platform which enables organisations to adopt new and emerging technologies while embracing and enhancing their legacy systems. This platform enables accelerated design, development, deployment and scalability of solutions, alongside effective life-cycle management. EPI-USE Labs and TYMLEZ are offering Blockchain as a Service (BaaS) to provide businesses with a ready-to-use, low-cost blockchain platform subscription service for a single or two-user package to learn about the potential of using blockchain. This applies to a wide range of companies, from start-ups, to medium- sized and large corporate organisations. 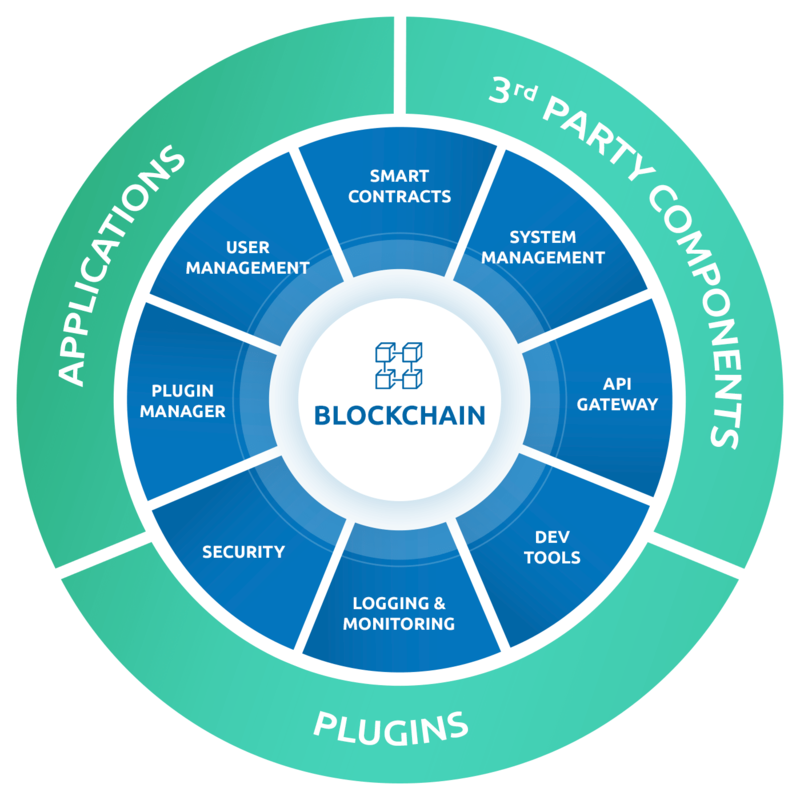 Enterprises with a ready-to-use design and development environment with visual modelling, smart contract and integration capabilities designed to accelerate the development of blockchain solutions. An opportunity for businesses to provide a self-learning and development opportunity for their staff or teams in the use of blockchain technology, integration, deployment and management. TBSP Exploration Licence for 1 or 2 users. If more processing, RAM and storage is required, there will be the ability to expand. This will be charged monthly, based on the agreed new service levels required. EPI-USE Labs and TYMLEZ are offering single user and two-user starter packages for a minimum of three months. Want to know more? Please complete the form to the right. EPI-USE Labs is committed to protecting your privacy. If you would like to receive emails from us, such as invitations, access to webinars and latest SAP insights, please tick above. How can blockchain solutions add business value?